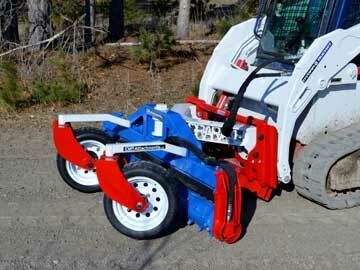 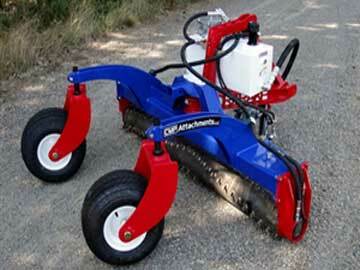 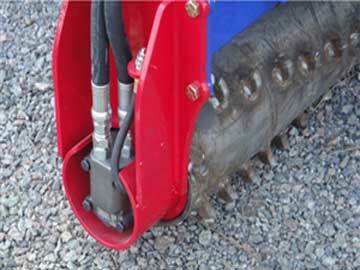 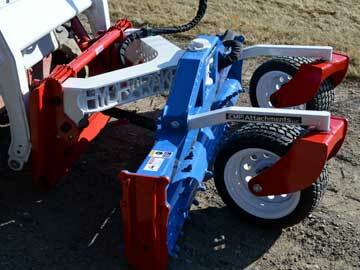 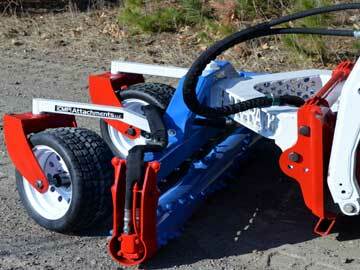 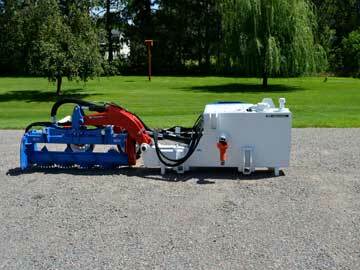 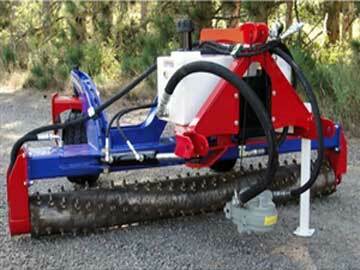 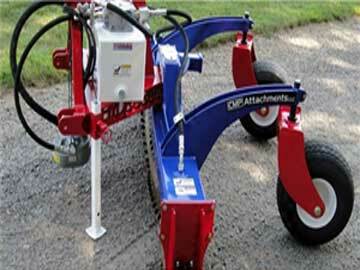 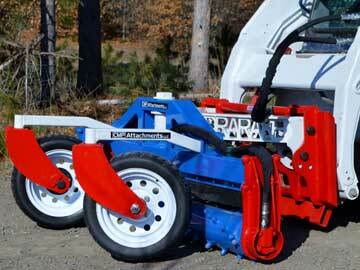 CMP Attachments Hydra Rake is designed for heavy duty industrial use. It blows the competition away with its durability and weight to engage the ground to pulverize any soil type in its path. 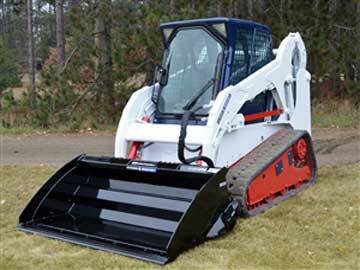 This unit is manufactured by CMP Attachments LLC with very deep roots in quality and customer satisfaction along with keeping the USA manufacturing the best products in the world. The CMP Attachments Hydra Rake is a revolutionary attachment that is well worth the money. 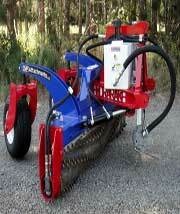 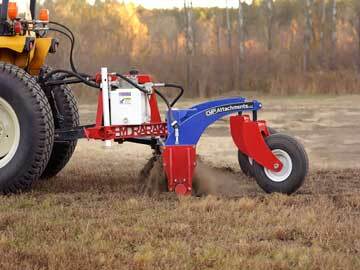 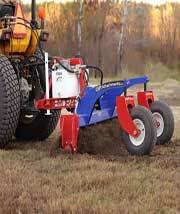 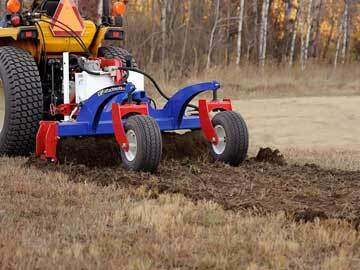 It allows you to till and level the ground faster and is truly an industrial piece of machinery. 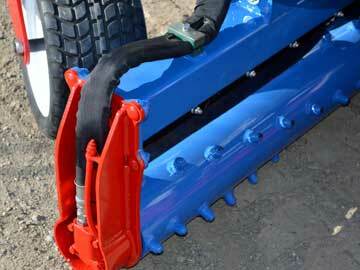 There are no shafts, chains or gear boxes to cause break downs. 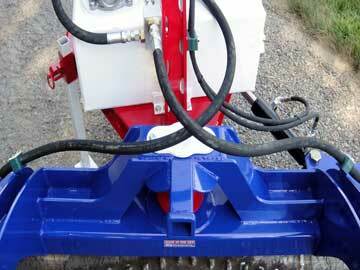 The hydraulic motor is housed in the drum and carbide teeth guarantee cutting contact on every inch of the ground. It also has a built in relief valve for repeat stalling of the drum which allows you to continue working. 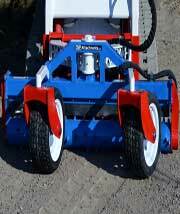 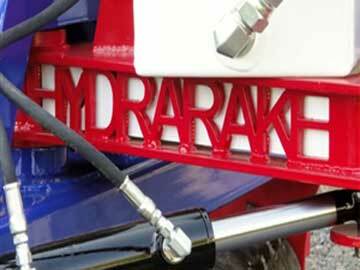 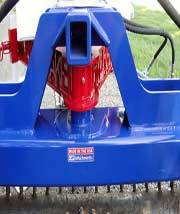 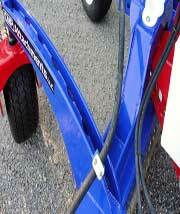 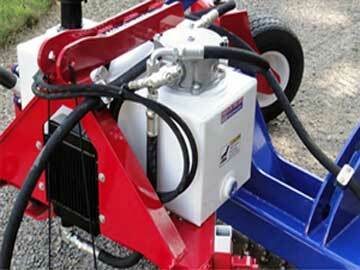 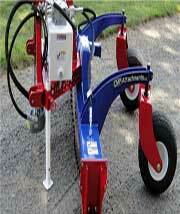 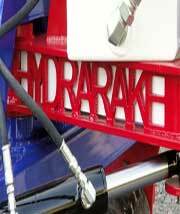 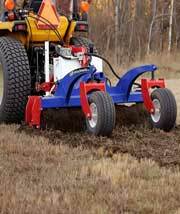 The Hydra Rake has a superior hydraulic filter system, heavy duty oil cooler and heavy duty 4.75 inch drum bearing. 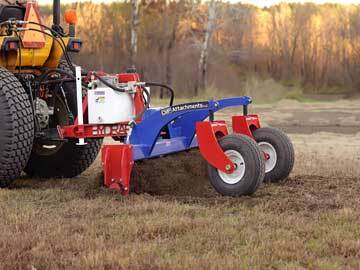 With this units weight and power, you'll eat up the competition and get your new yard, leveling or restoration project done faster. 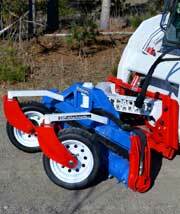 To order call 763-263-9835 or email Jay to obtain a freight quote. Prices do not include freight which is determined upon delivery location verification. 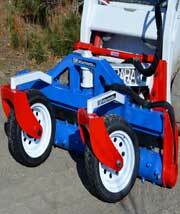 Usually ships in 4-8 weeks upon order. CMP Attachments accepts returns for exchange or refund 7 calendar days after delivery of the product. 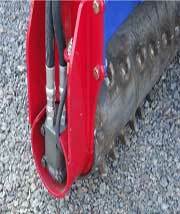 At their sole discretion after 7 calendar days, they will offer an exchange or store credit only. 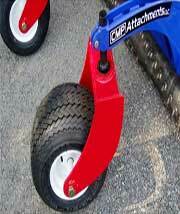 If an item is received damaged or is incorrectly shipped please contact CMP Attachments Customer Support immediately. 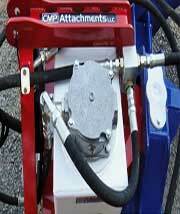 Items that are defective and shipped from CMP Attachments or items that you did not order but received will qualify for store credit or a cash refund. 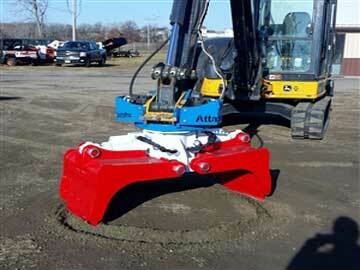 Refunds are contingent upon inspection of item(s) once received by CMP attachments. 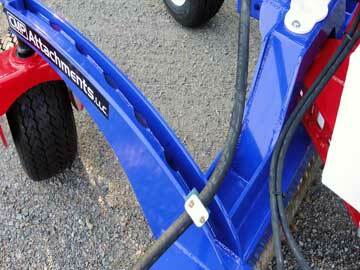 There is a 15% restocking fee for returned items that are not being exchanged and are not damaged. 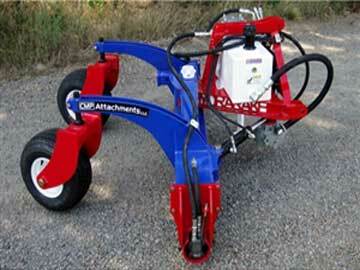 Again you MUST contact CMP Attachments within 7 days if you intend to return ANY item. 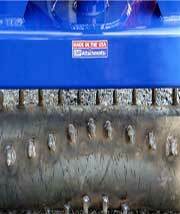 Items returned AFTER 7 days and WITHOUT contact will NOT be refunded. 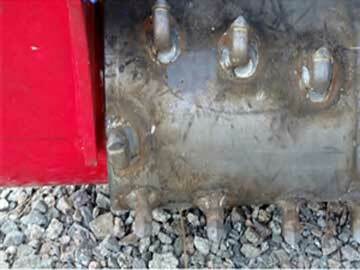 Customer is responsible for all shipping costs.